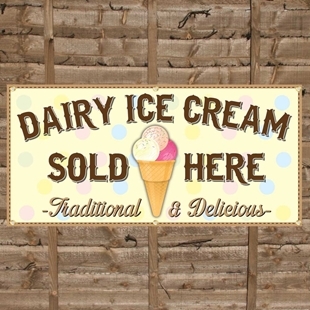 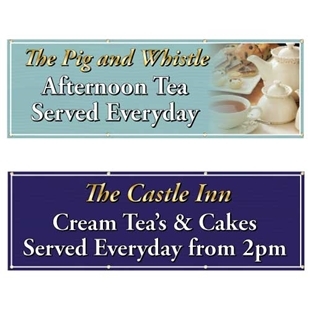 An eye catching pvc banner to advertise your tea, coffee and cakes. 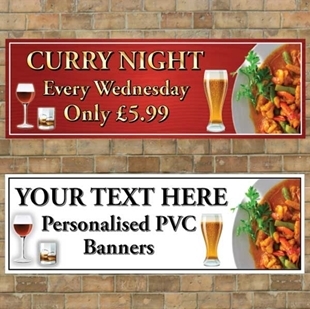 An eye catching pvc banner to advertise your local curry night. 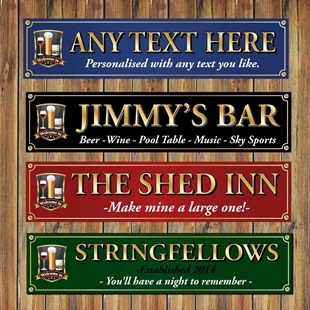 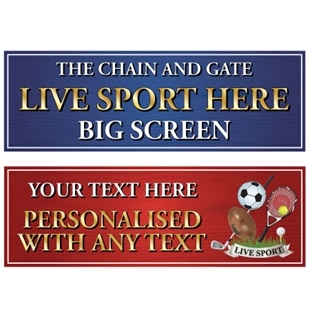 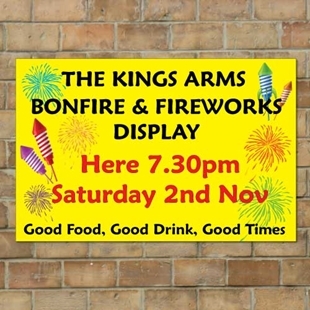 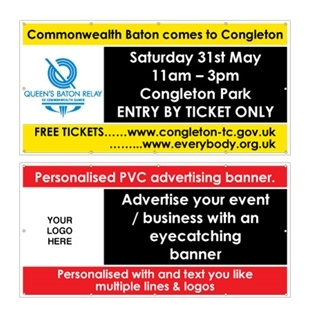 BP-00264 - An eye catching pvc banner Ideal for advertising events. 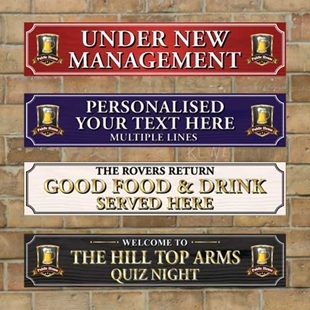 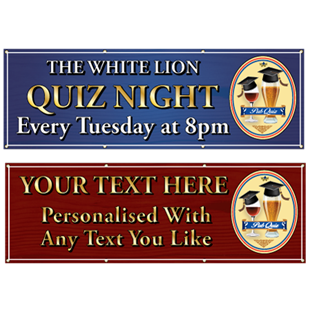 An eye catching pvc banner to advertise your businesses quiz night. 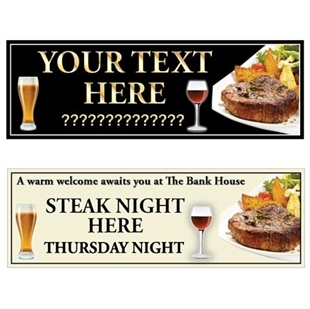 An eye catching pvc banner to advertise your local steak night. 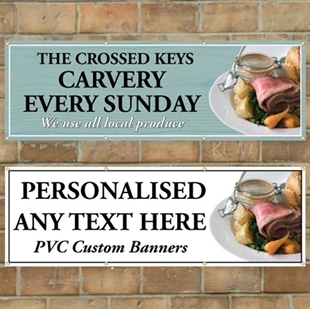 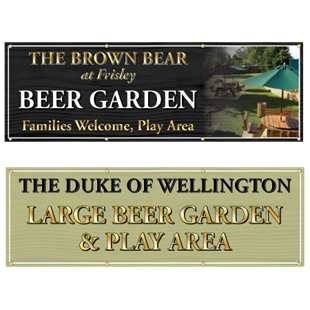 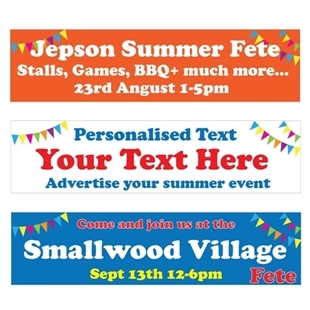 An eye catching pvc banner to your summer event.